Nicolai Jørgensgaard Graakjær (NJG) was born in 1972 in Denmark. He is Professor (WRS) of Mediated Communication in the Department of Communication and Psychology at the University of Aalborg, Denmark. 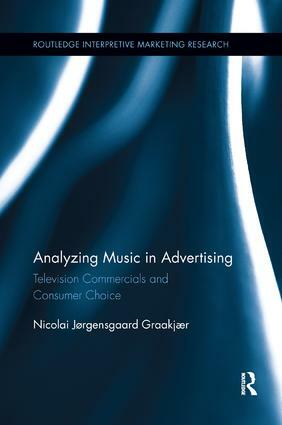 NJG has published his research in, e.g., Popular Music & Society, Critical Discourse Studies, and Visual Communication.